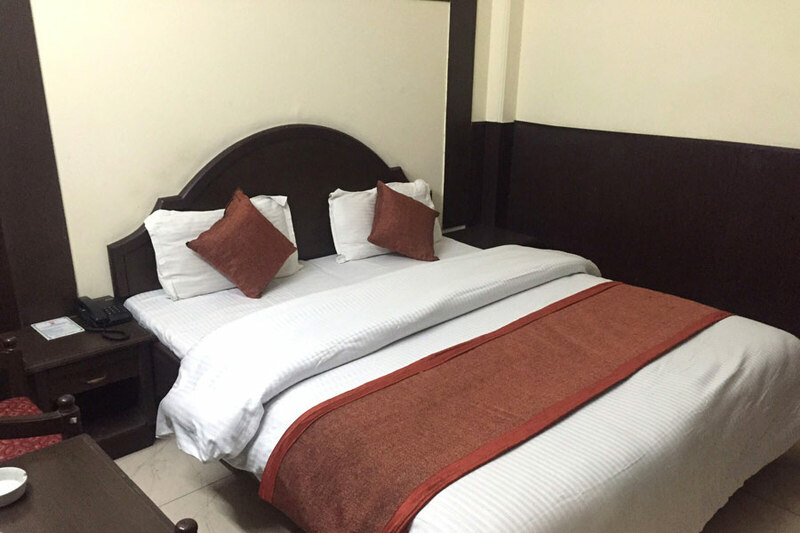 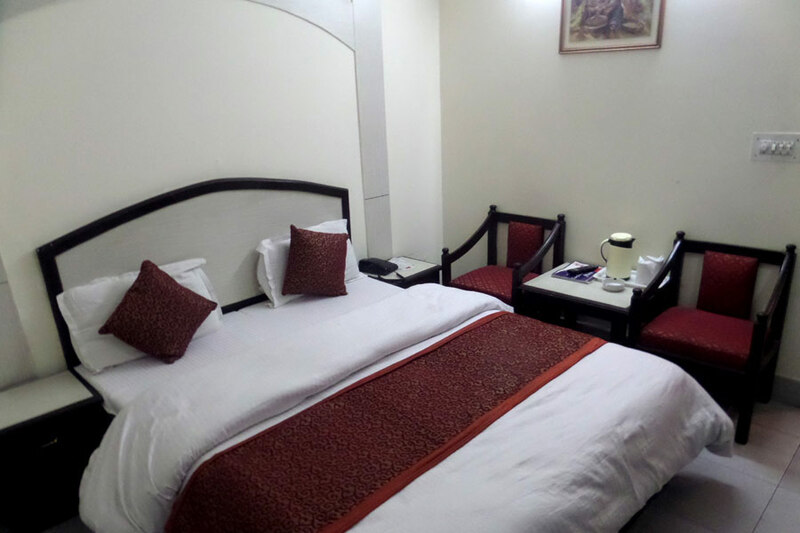 Doon Regency Hotel has a total Maximum No of Rooms & Suites, Air Conditioned & Air Cooled Bath , Hot & Cold Water, CCTV in houseLaundrys, 24 hrs. 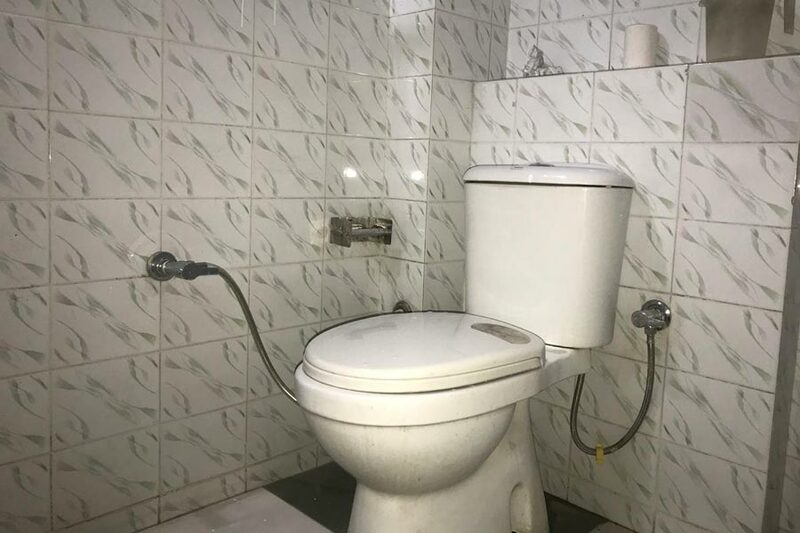 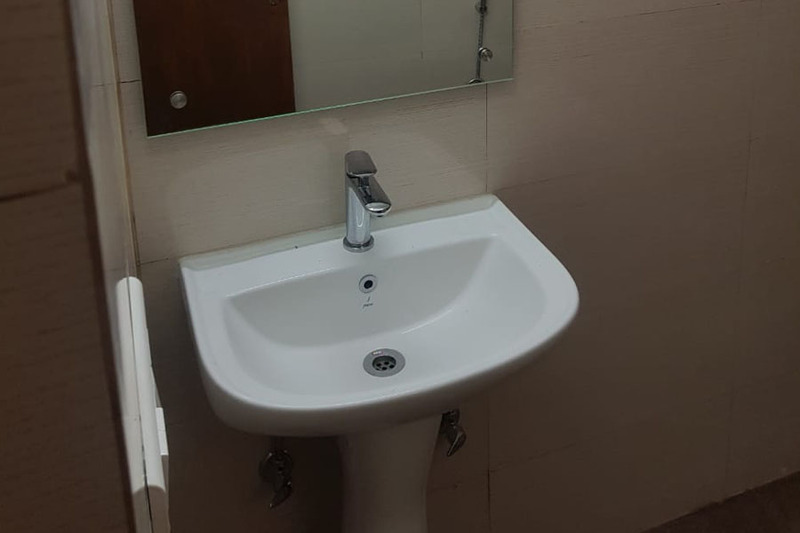 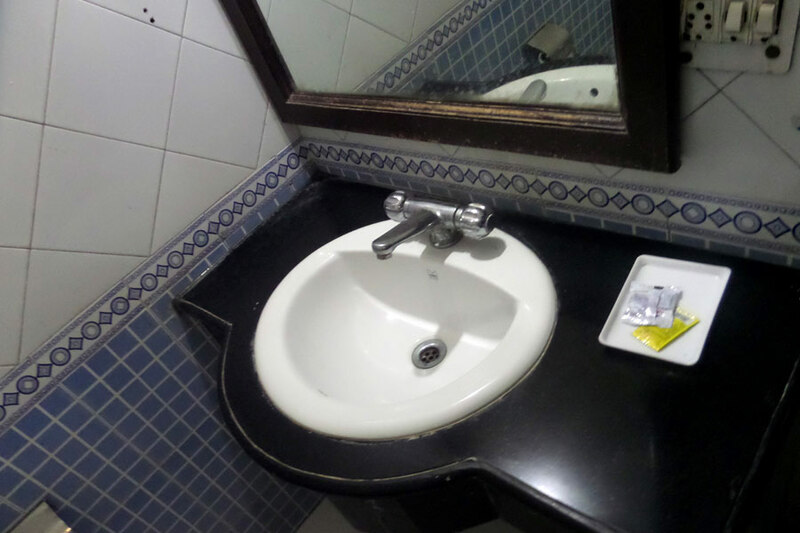 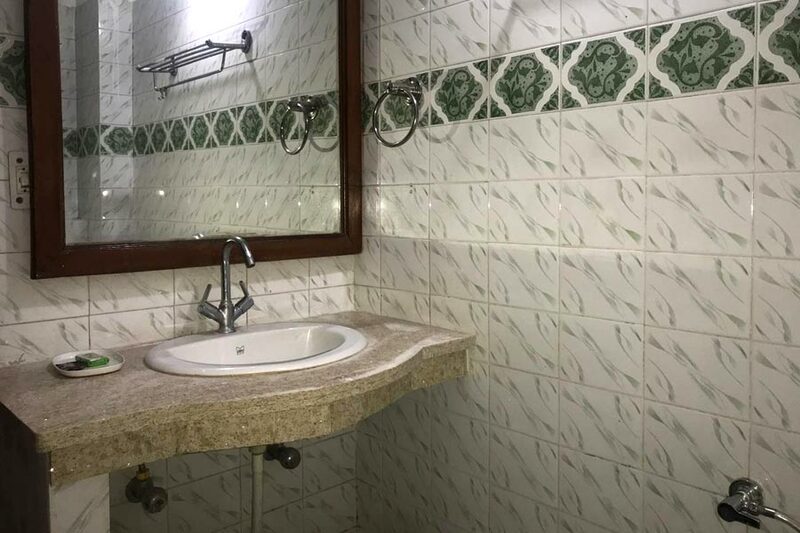 Room Services. 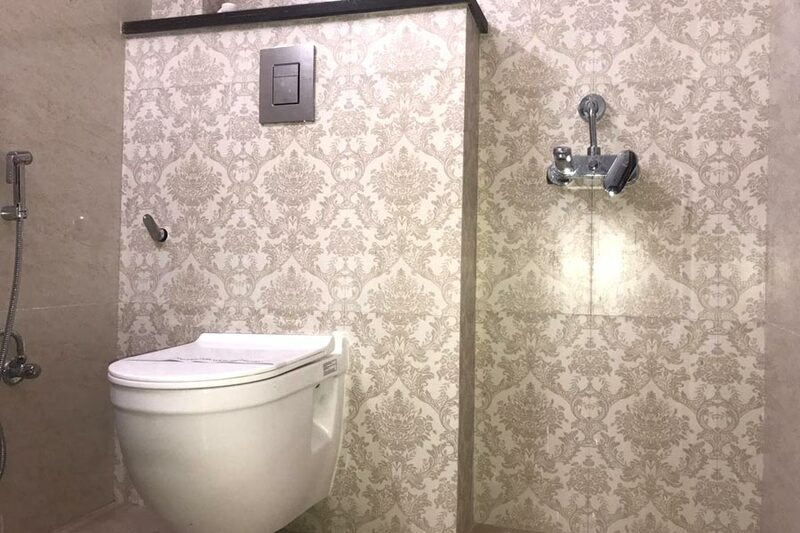 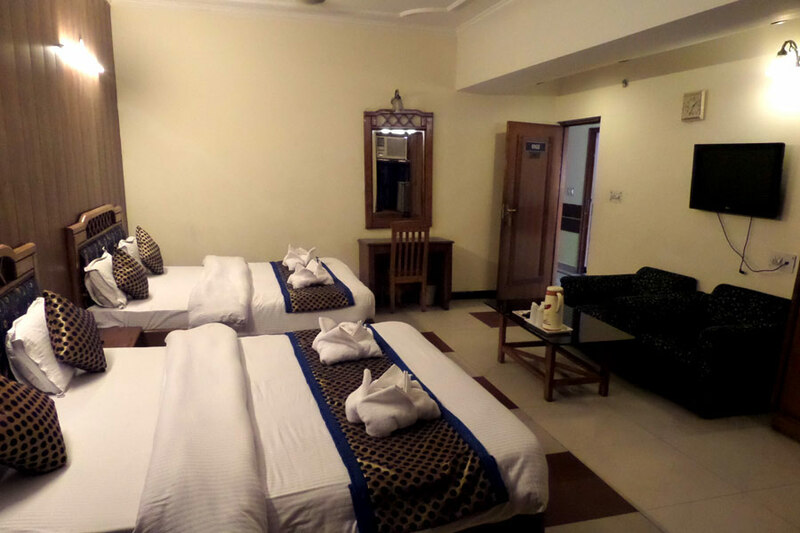 The simple neat and clean bathrooms in the entire rooms feature a shower and mostly rooms have sit out area overlooking the party lawn. 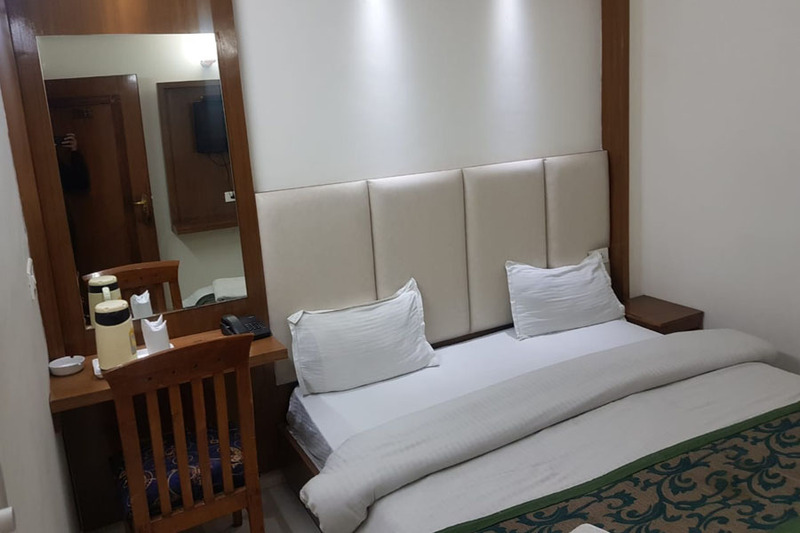 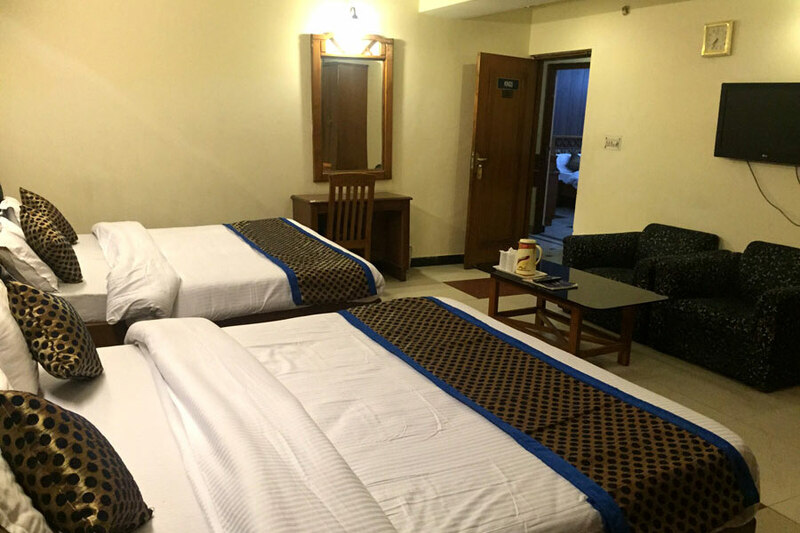 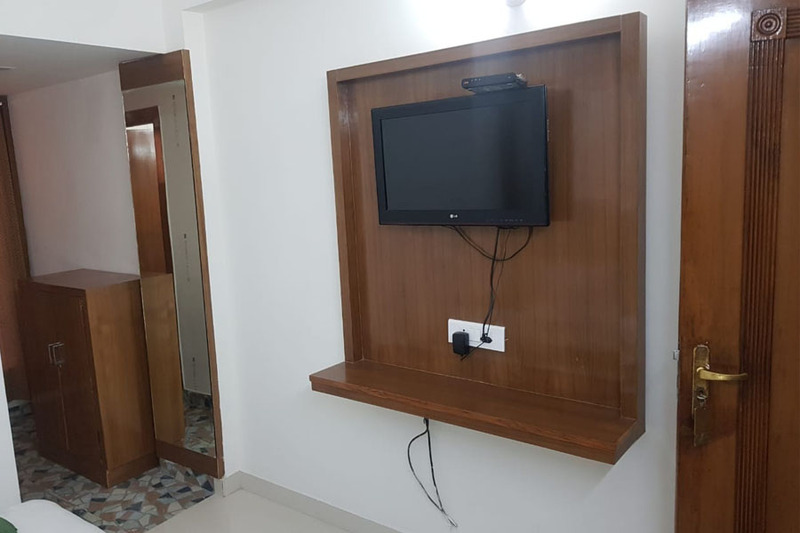 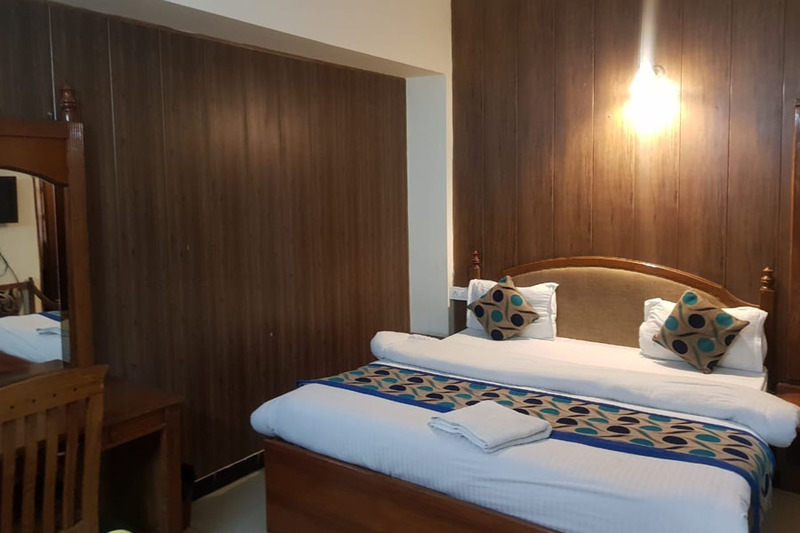 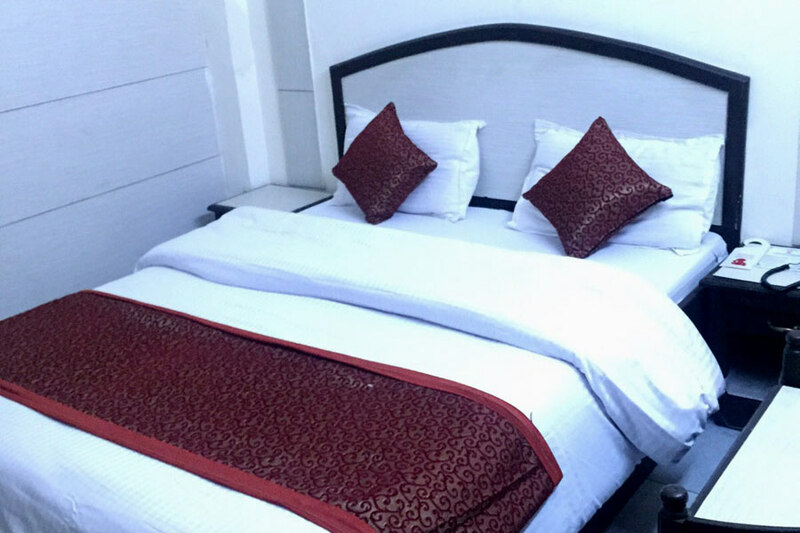 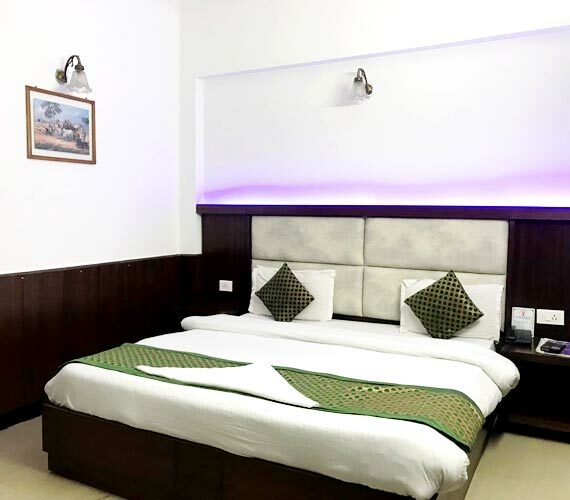 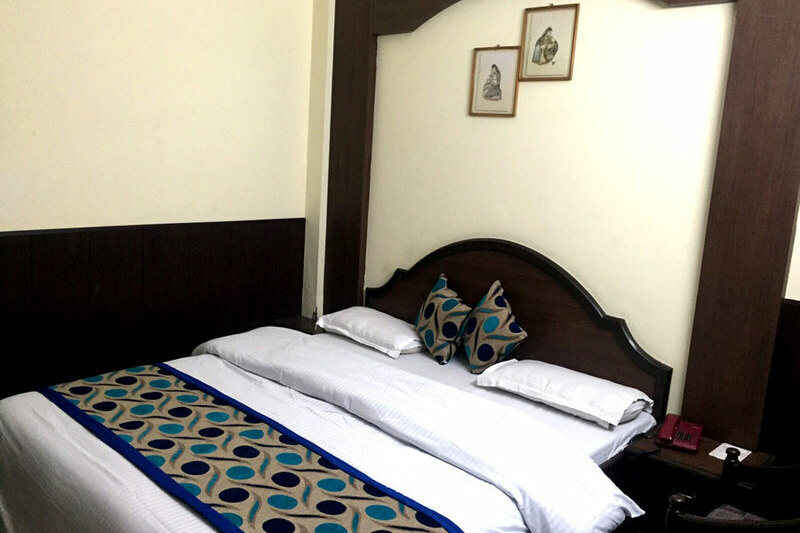 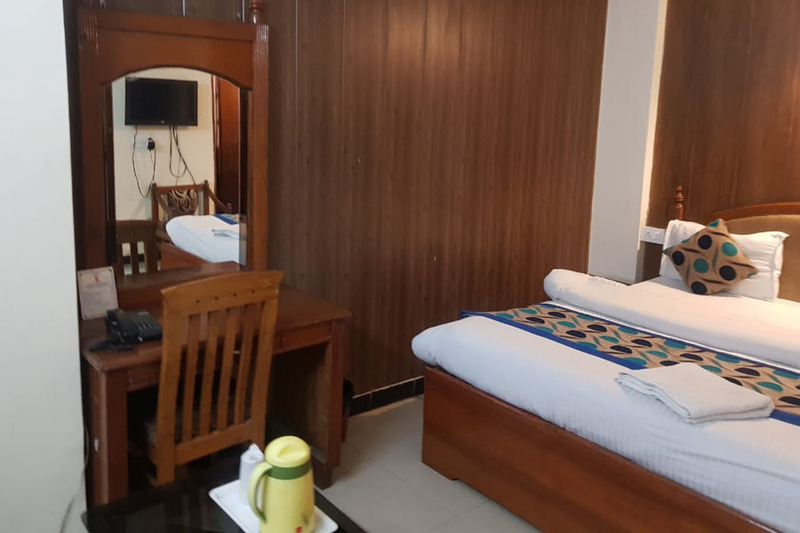 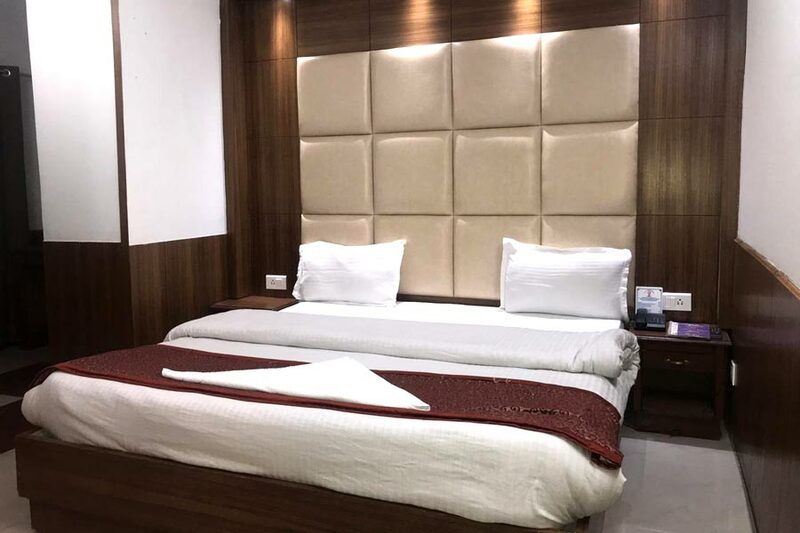 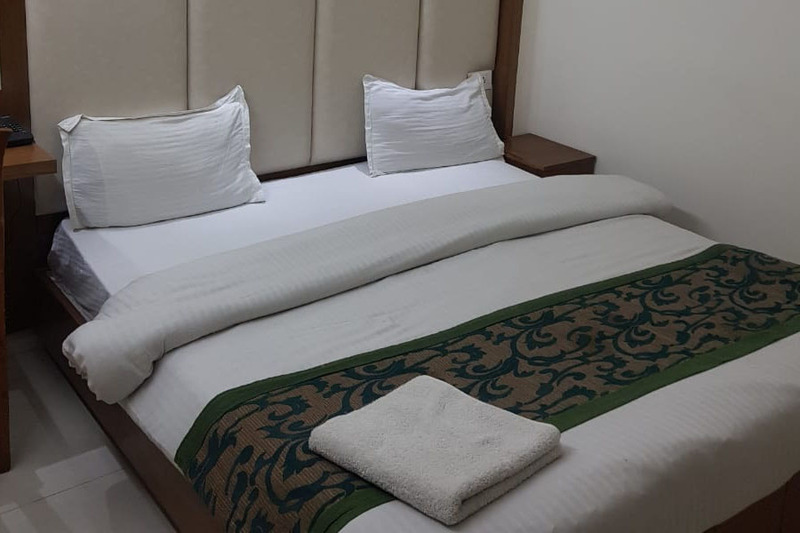 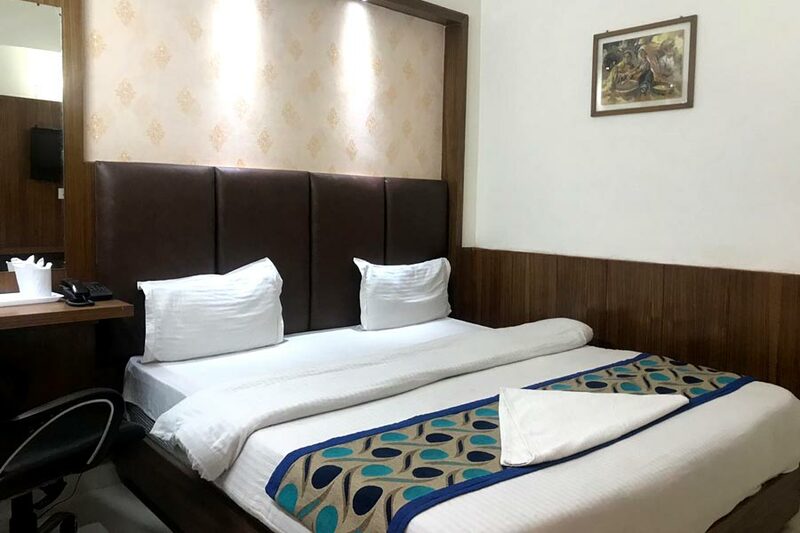 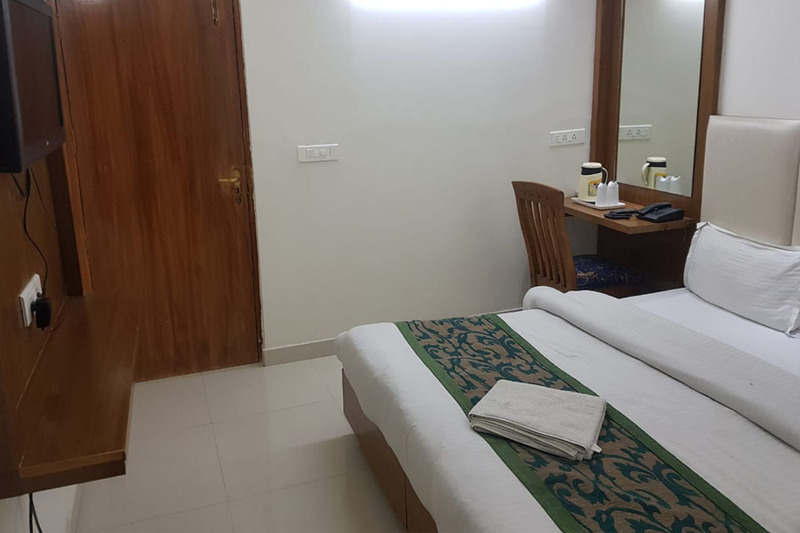 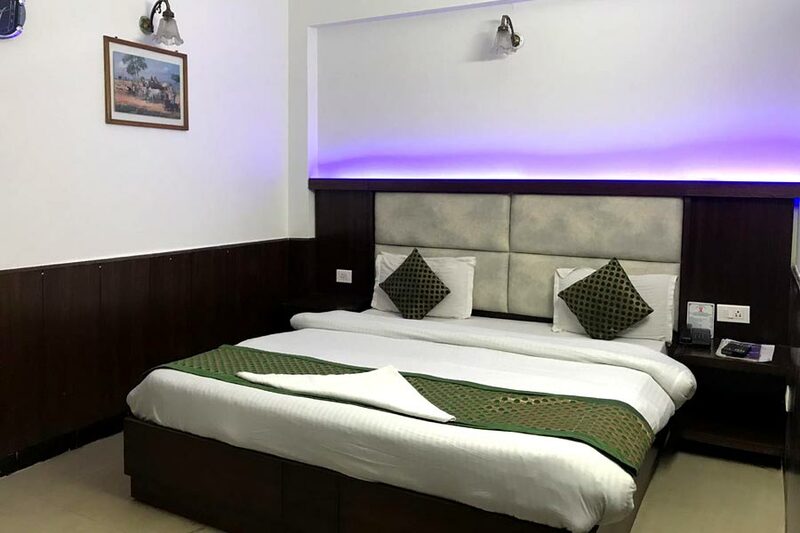 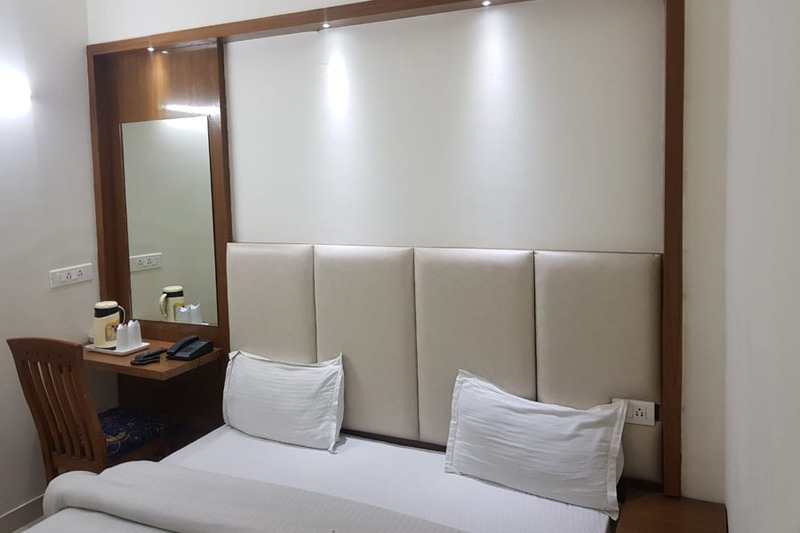 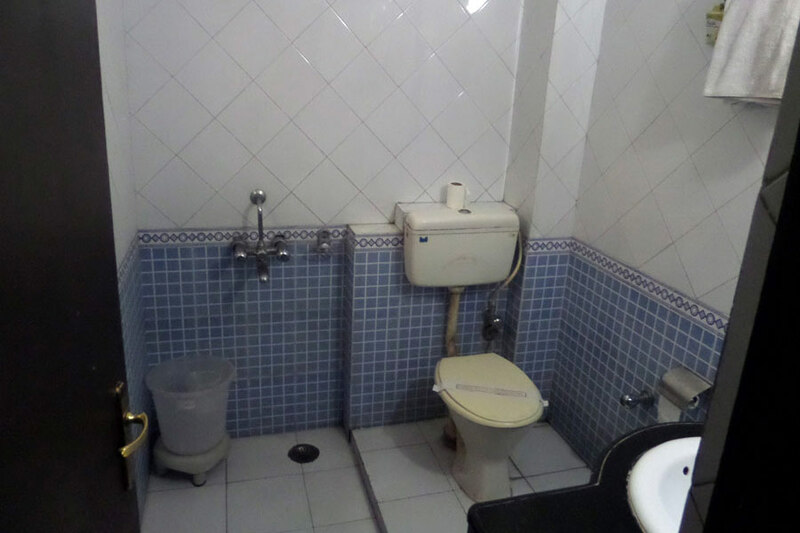 All rooms are air-conditioned and have attached bathrooms, 24 hrs.Telephone, colour TV, mini bar (Suites), room service, 24 hrs satellite entertainments and power backup.